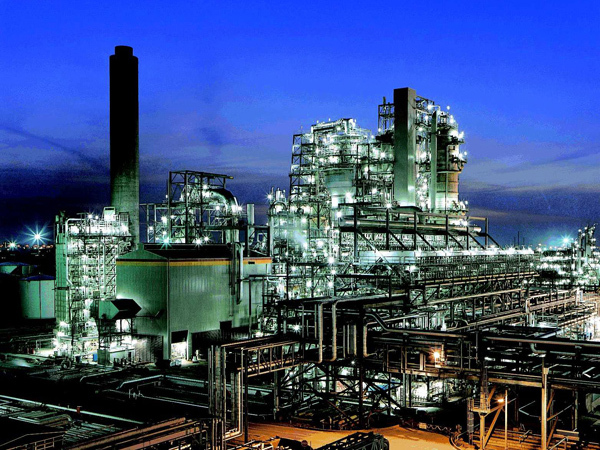 Wastewater treatment in heavy industry must include a biological system, complemented by other treatments like a physical-chemical. 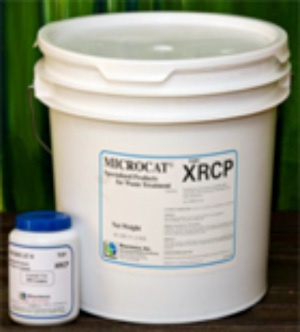 Biological treatment can be a trickling filter with the plastic filling BIOFILL®, type A or type B, or a moving bed (MBBR) with the plastic filling BIOFILL® type C, combined with MICROCAT® biological products. 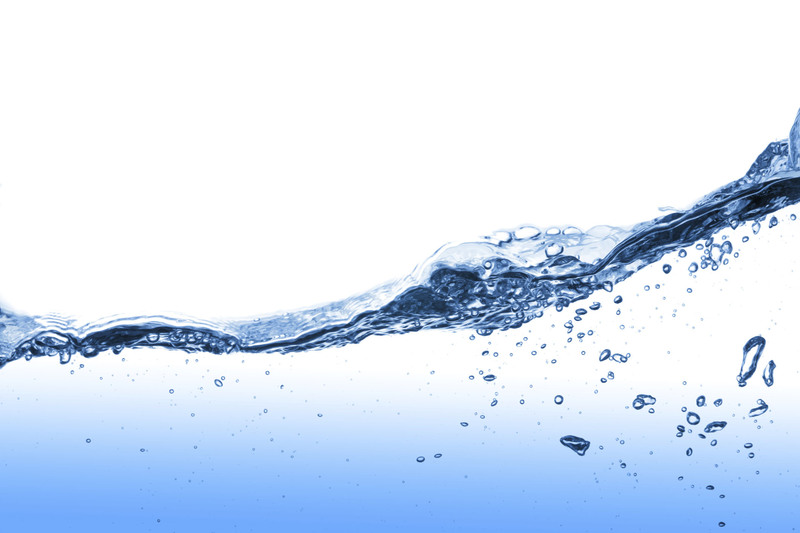 Biological treatment systems with trickling filter are as efficient as any other regarding the elimination of the waste charge, but are more efficient economically since they don’t need power supply for oxygen entry. Their operation imitates the natural purifying system of rivers. Trickling filter is specially efficient in warm climate. MICROCAT BIOPOP. Eliminates fat in pump stations. 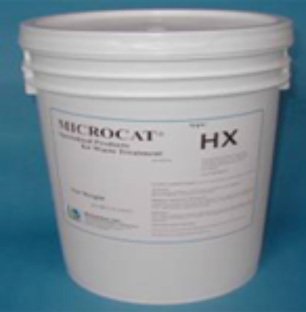 MICROCAT HX. Degrades the organic products which are difficult to. MICROCAT XP. 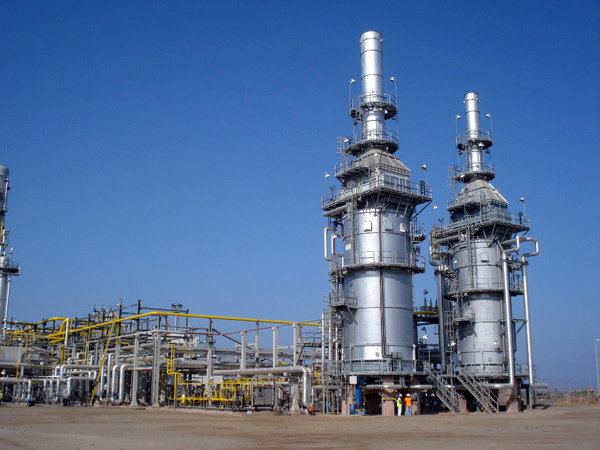 Degrades lignines, cellulose, surfactants. MICROCAT PR. 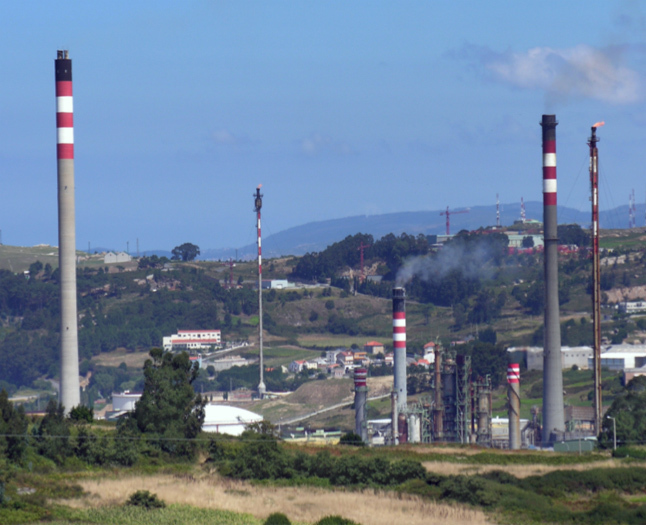 Degrades hydrocarbons coming from production processes. MICROCAT ANL. Eliminates the odours caused by sulphide compounds. See the technical brochures for these products.